It is no secret that Tesla faced a really bad patch during and right after the launch of Tesla Model 3. The funny thing is that the bad patch was not because Tesla Model 3 was a failure, but because it was a huge success. Countless EV enthusiasts ran to book their own all-electric sedan. The only problem? Tesla simply wasn’t ready to produce at such a high rate. In its attempt to match the production with demand, the company doled out tens of millions of dollars to increase its production rate. 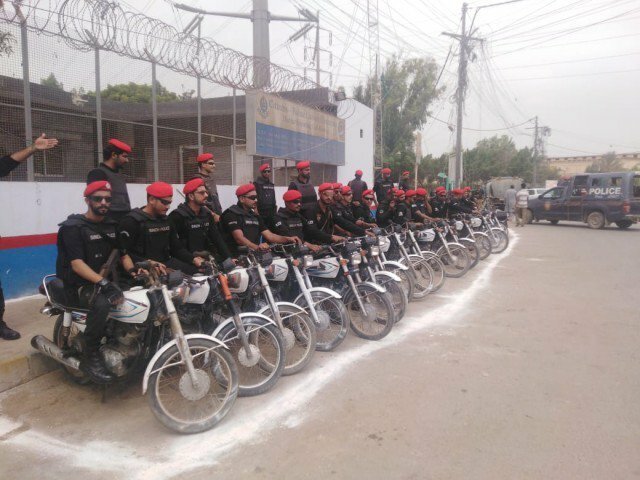 Also Read: What Tesla’s China Megafactory means for Pakistan? However, the bad times may just about be over; Tesla had made unprecedented progress which is evident by the fact that the company is no longer in the chaotic mode that it was during the first few months after the launching of Model 3. Most of this improvement can be credited to high sales of the classy Tesla model 3. 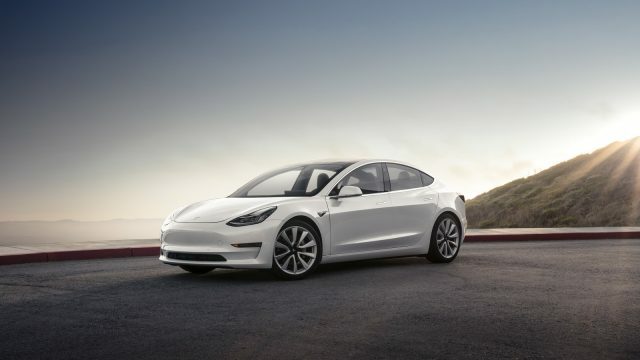 In fact, GoodCarBadCar, a sales tracking website, has reported that after July’s sales, Tesla Model 3 is now among the top seller passenger cars in the United States. 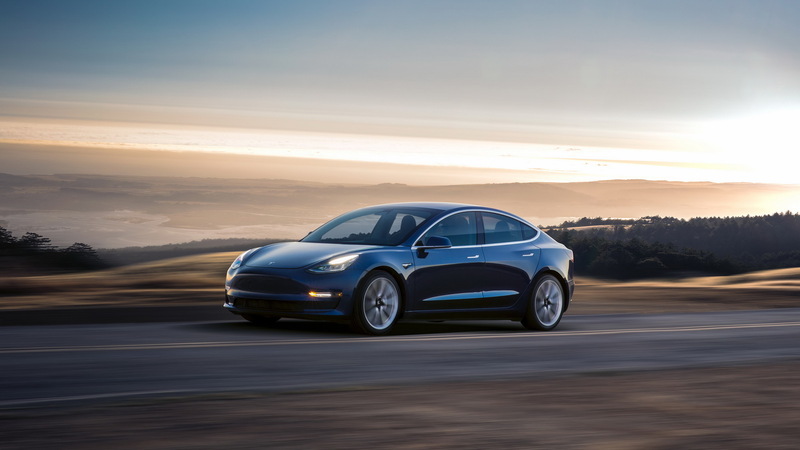 According to the tracking website, Tesla Model 3 is the seventh most sold passenger car for July sales in the United States with approximately 14,250 cars sold. That’s the rating in its own sector if we account for the whole market including SUVs, trucks, and minivans, even then the Model 3 stands at an impressive 20th spot. It should be noted, however, that these figures do not account for General Motor sales because GM reports its sales quarterly. According to Bloomberg’s Tesla Model 3 Tracker, Tesla has built about 59,000 Model 3 units till now. The tracking program also reports that the current production rate of Tesla Model 3 is 4,280 units per week, with the company saying that it expects to cross 6,000 units per week by the end of August. That is not the only expectation that Tesla has. Tesla also expects to achieve profitability within the last two quarters of 2018. 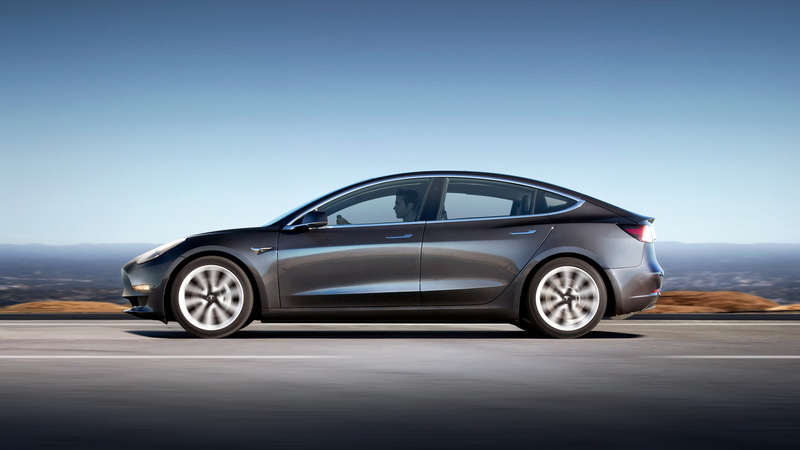 You might also be interested to know what kind of customers are going for the Tesla Model 3, get ready to be surprised and impressed by Tesla’s performance: the reported top five trade-ins for Tesla Model 3 include the BMW 3 Series, Honda Civic, Nissan Leaf, Honda Accord, and Toyota Prius.